Responsibilities – Anna Marie serves as our Vice President of Human Resources and is responsible for leading and developing Mspark’s strategic Human Resources initiatives. She brings to Mspark over 25 years of progressive human resources experience, including recruiting, talent development, strategic HR planning, compensation, benefits, and safety and risk management. Background – Anna Marie joined Mspark in March 2017. Prior to joining, she served as Vice President, Human Resources & Corporate Administration at The McPherson Companies. She also held senior-level human resources roles with Saks, Inc., and Mercantile Stores Company. Education – Holds a Bachelor of Science degree in marketing from the University of South Alabama in Mobile. “The role of Human Resources (HR) has historically been the paper pusher, party planner, and benefits administrator because hiring employees, paying employees and dealing with benefits were the first needs of a Personnel Department. Things have certainly changed in my years. HR has evolved into a critical strategic business partner and change champion for companies. Our role today is leading the strategic utilization of employees to serve our business goals. We have to think like business people, know finance/accounting and be accountable and responsible for budget management and the measurement of all HR programs and processes. To keep your seat at the table you have to prove that you are business savvy and contribute at a high level. Here at Mspark, we are most fortunate to have a CEO like Steve Mitzel who values HR and our partnership! Because of our culture and executive leadership, I can truly say that Mspark has been the best place I have worked (and the most fun!). 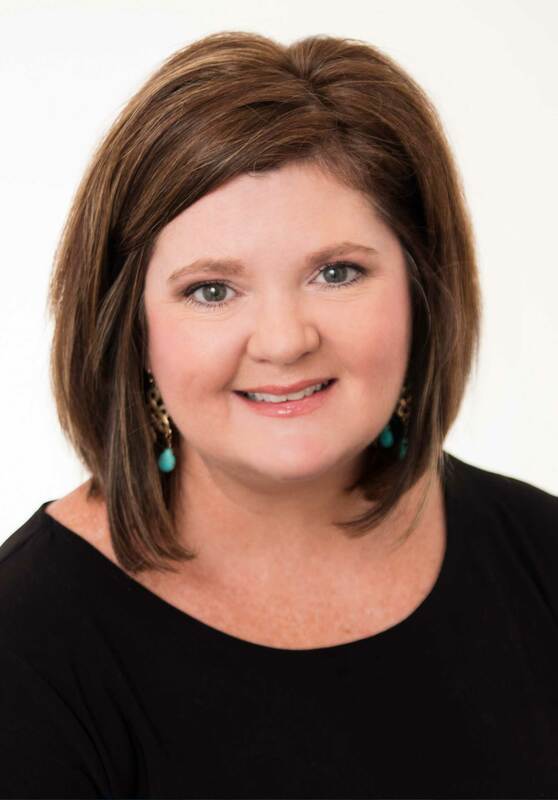 Anna Marie is a member of the Society for Human Resources Management (SHRM) and Birmingham Society for Human Resources Management (BSHRM). She also serves as the Director of the Helena Belles, a service organization that helps young women get involved in the local community. She enjoys spending time with her family, supporting her favorite SEC team – THE Alabama Crimson Tide. She and her husband have 2 children and have been long-time residents of Birmingham.